Introduction: Are we making a difference? 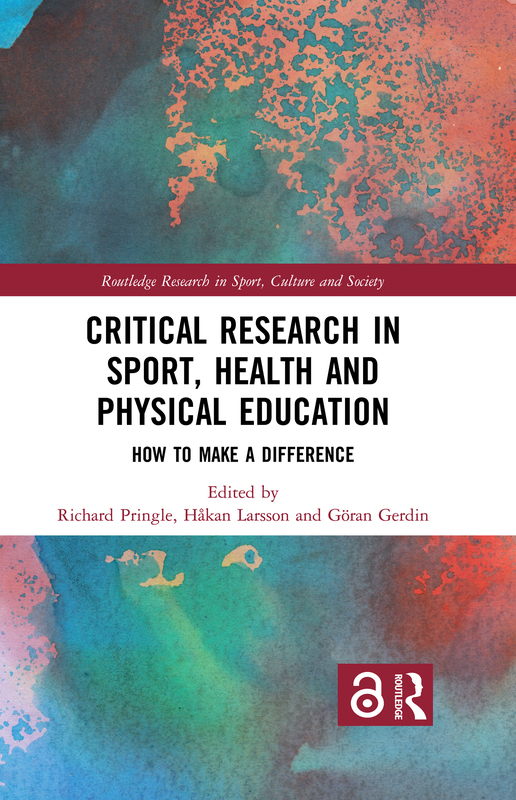 A new critical pedagogy for physical education in ‘turbulent times’: What are the possibilities? Gender in Physical Education: A case for performative pedagogy? Is asking salutogenic questions a way of being critical?